Presenting another Sony Xperia rom extracted from Xperia Z2 for Karbonn Titanium S9. Some jaw dropping features of this rom are Inbuilt latest Xperia navigation bar, New icons, Based on latest bravia engine, Latest Sony walkman & much more. There is no bug in this rom & same interface as of Xperia Z2. The rom is optimized with latest build tweaks to enhance user experience & also has some extra features. Overall it’s running on all the latest stuffs with best performance, interface & Stability. 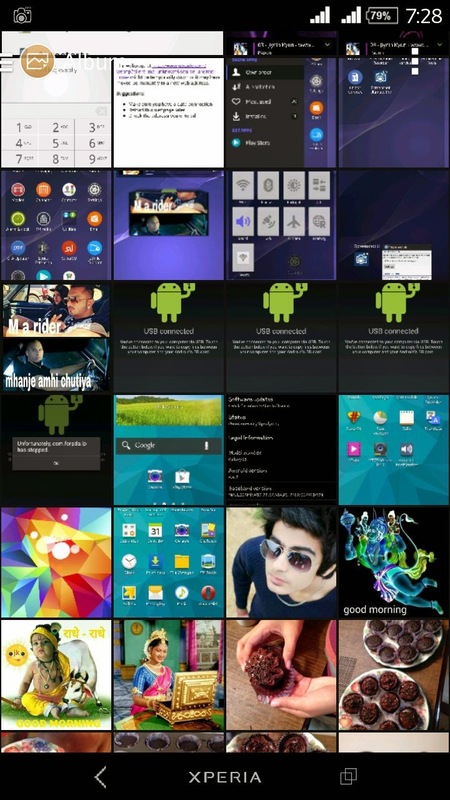 This rom has pure Xperia Z2 Home & Simple Home with different inbuilt Icon Packs. 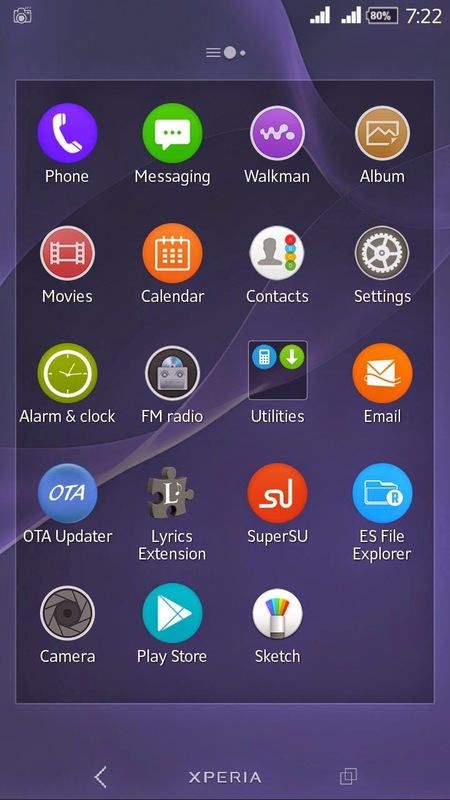 It has built in Different Xperia Z2 themes. 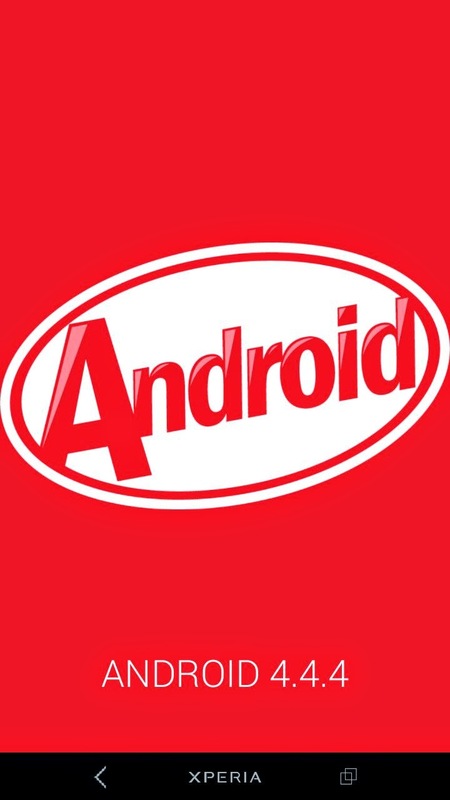 The status bar is pure Z2 ‘Kitkat’ themed with pure Z2 system framework. 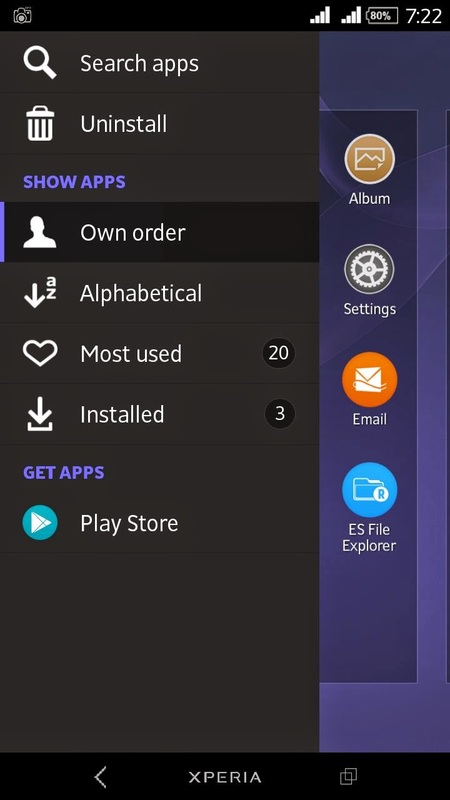 Each and every thing is extracted & themed to look like Original Xperia Z2. 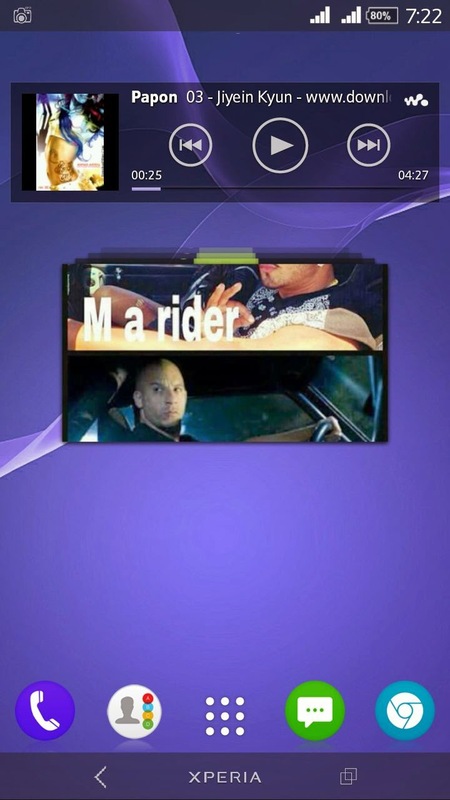 It also has Xperia Z2 Gallery slideshow widget, walkman widgets & much more. Pre- rooted & no bloatwares. About 20 HD Z2 wallpapers added. Xperia Z2 Smart gesture is working. 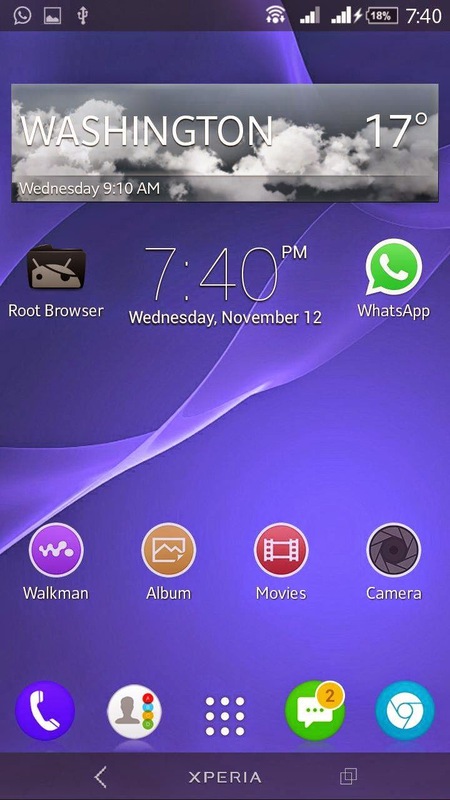 The navigation bar gives pure Xperia Z2 looks to homescreen. The only thing i love about Xperia roms is their media features. 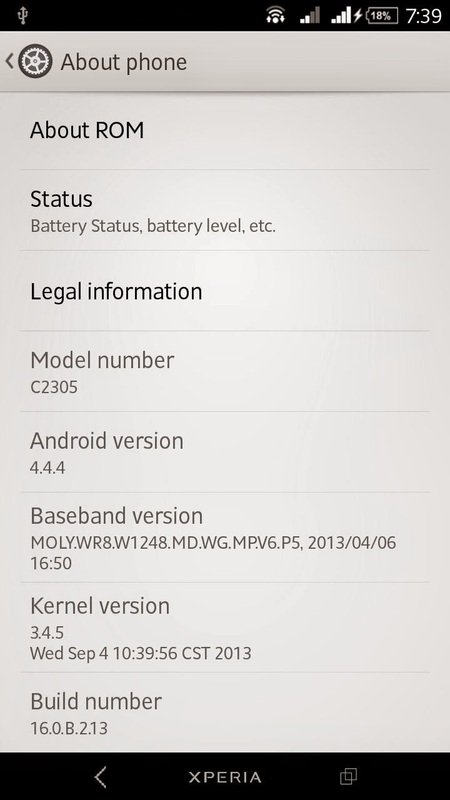 It has Walkman, My movies, Gallery ( Different from Stock Android ). 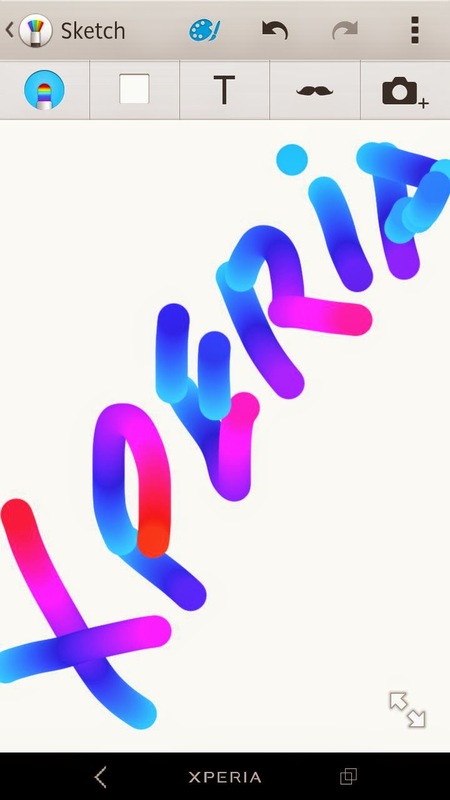 Xperia is generally known for its best sound quality. So, i can say that this rom is for all the music lovers out there.It has Smart social camera & Media tweaks. Also added Viper4android which also increases sound quality of your device. 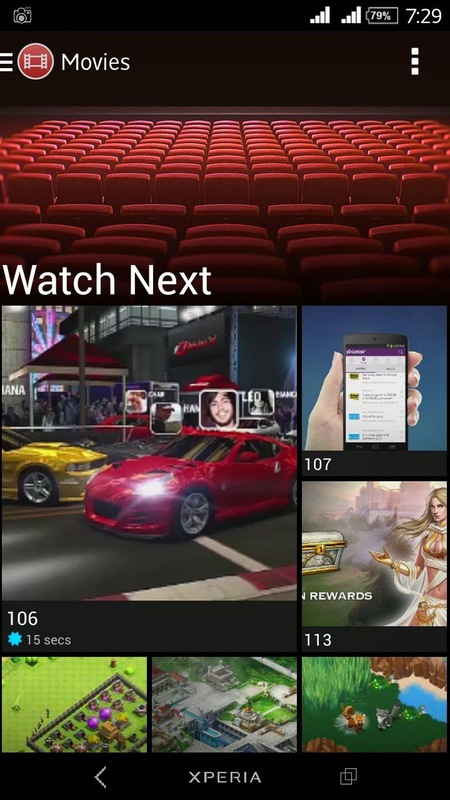 The My movies app is so user friendly that you don’t even require to download 3rd party Apps like MX player etc. Other than all this features it has Auto lyrics i.e Once you play a song if you are connected to Internet, it provides you with full lyrics of that song. 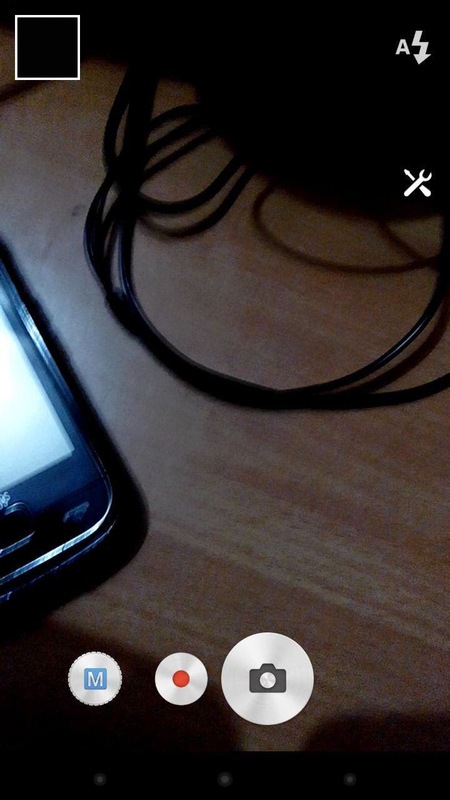 This rom is a Combo pack of Sound + Performance so it is useful for everyone. 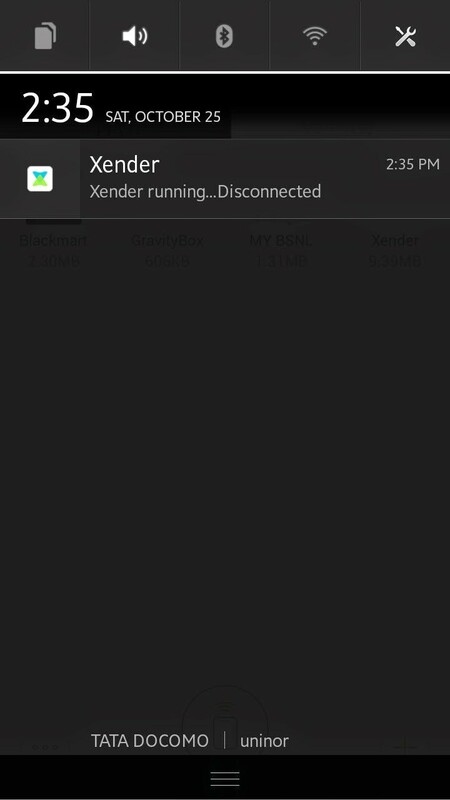 Coming to the settings of this ROM it is Completely same as Xperia Z2 Android Kitkat 4.4.4. 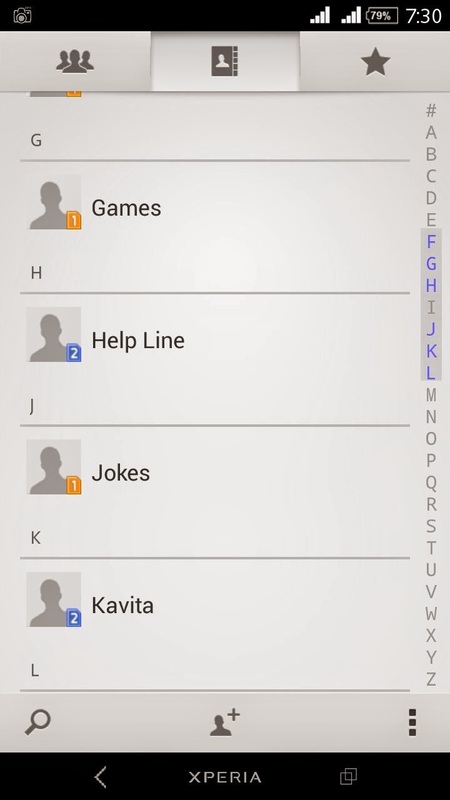 Xperia Contacts & Dialer which is something different from Stock Android. Other than all this it has other Xperia Z2 Apps (Clock, Calculator, Notes, Sketch, Socialife, Select, Email, Calendar, Downloads, Sound Recorder). The smoothness of this ROM is just unbeatable. 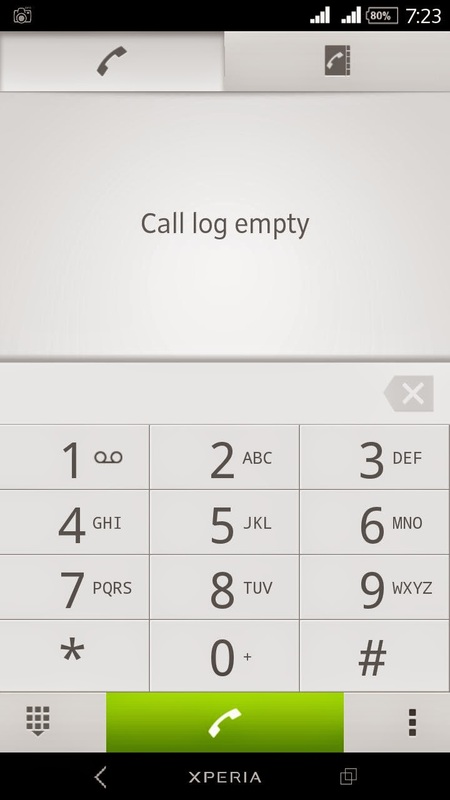 It has Latest Latest Xperia Z2 Keyboard. Xperia Z2 Bootanimation & Xperia Z2 build.prop. Xperia Z2 Style Settings. Only 412 MB. Too less size for features loaded rom like Z2. Don’t wipe anything, Directly do step 5. Install Zip from SDcard & locate the rom file. Once you have installed the rom. Again goto Recovery > Advanced > Click on Fix permissions. Hurrah ! You have fixed the Audio bug. 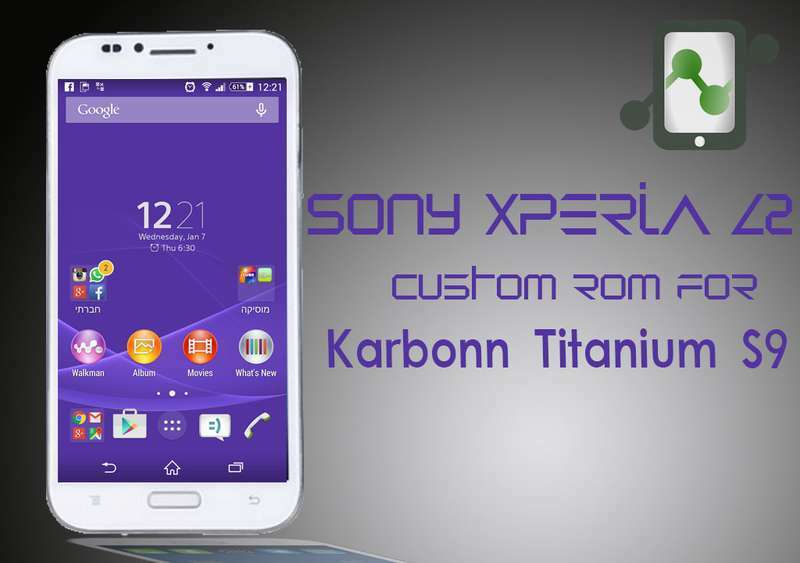 I hope you have successfully install this rom & love the New Xperia Z2 Interface in your Karbonn Titanium S9. If you have any doubt / Feedback you can comment below. Have a nice day ! Keep visiting !